Eric is the President of Privia Medical Group — Mid-Atlantic and joined Privia Health in 2016. He brings more than 30 years of healthcare leadership experience, including extensive work with physician practices and physician-led businesses. Prior to joining Privia, Eric founded APEX Healthcare Group, a healthcare advisory and management firm focused on healthcare providers, services companies, and investors. 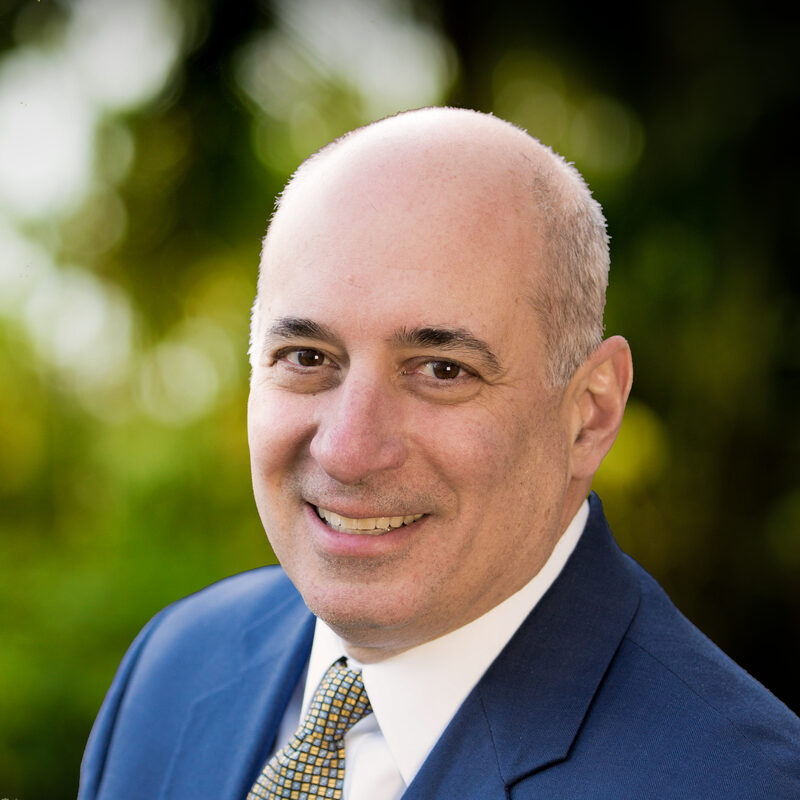 Before founding APEX Healthcare Group, Eric served as the CEO of the Tufts Medical Center Physician Organization and later as the CEO of both the Tufts Medical Center and the Floating Hospital for Children. He also worked in the Partners Healthcare System for 11 years, first as a Regional Executive working with large Medical Practices before serving as the COO of Partners Community Healthcare, Inc., a network of more than 6,000 physicians. Eric has also held various positions in New York and Florida, where he led a medical billing company, managed multiple departments in a large community hospital, and developed a primary care practice and ambulatory facilities.